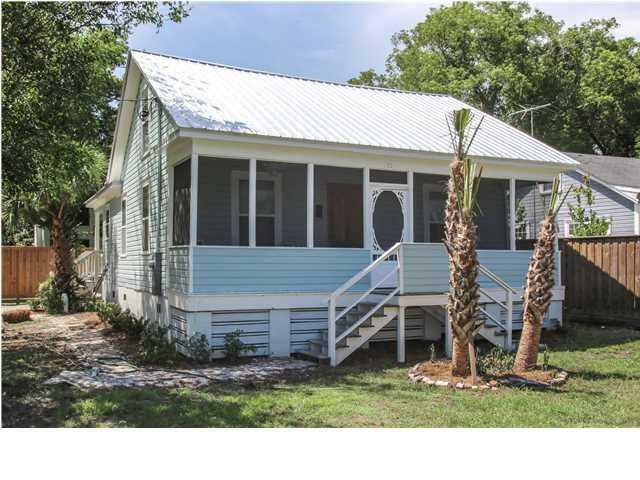 Originally built in the late 1800's, Eva's Cottage is a three bedroom, two bath home in Apalachicola's Historic District completely restored to accent its historic beauty and one of a kind view. 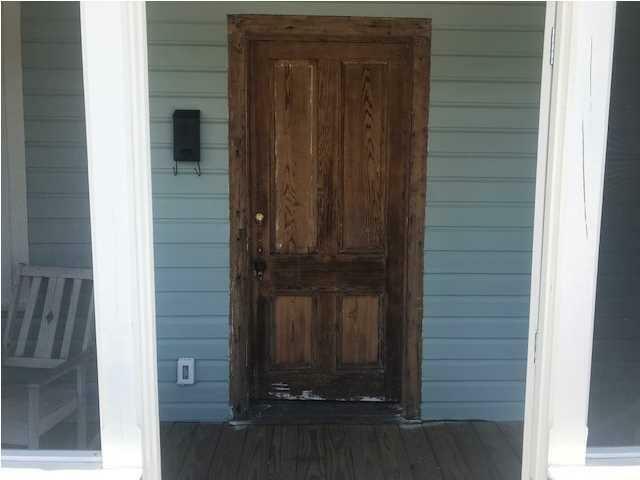 Once considered a tear down beyond repair, local preservationists saw its potential and brought it into the 21st century with a new concrete foundation, wiring, plumbing, windows, HVAC, stainless steel appliances and closets in each bedroom. Original heart pine floors and walls bring out the home's 100 years of history and highlight its dreamy cottage feel. 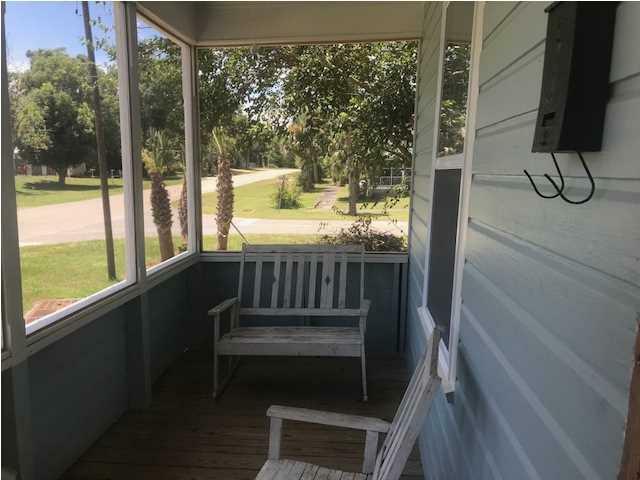 With its front row seat to Battery Park, Eva's Cottage is walking distance to the local marina, the Apalachicola River, and everything downtown.